The Trump administration failed to get Congress to throw out Obamacare. Now it's turning to the courts. 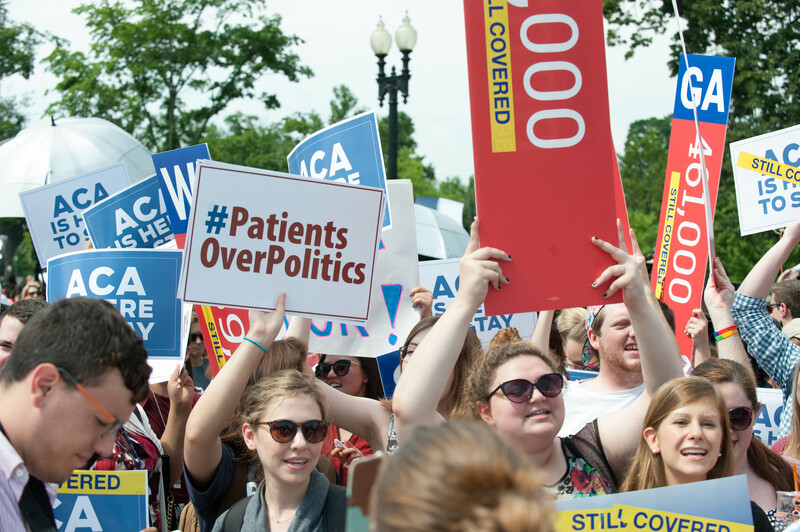 In legal papers filed Monday, the Justice Department argues for the first time that the entire Affordable Care Act is unconstitutional. 8 min 8 sec ago. 13 min 50 sec ago. 19 min 1 sec ago. 24 min 9 sec ago. 25 min 36 sec ago. 32 min 27 sec ago.